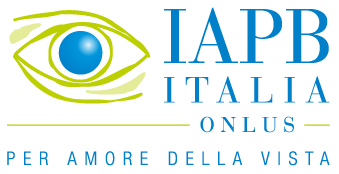 INDICATE the Italian section of the International Agency for the prevention of Blindness (IAPB Italia onlus) as the beneficiary in your tax return. WRITE our fiscal code (80210310589) in the box of the Italian Form of Tax Return (“sostegno del volontariato, delle organizzazioni non lucrative di utilità sociale, delle associazioni di promozione sociale, delle associazioni e fondazioni...” i.e. support of volunteering, non profit organizations of social utility, associations of social promotion, associations and foundations…). SIGN and your good deed is done. but helps to defeat eye diseases. Awareness and prevention campaigns in schools. 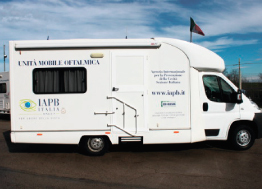 These are only some of the activities promoted by IAPB Italy that the donation of your 5x1000 will support. This gesture, that doesn’t cost you anything, helps us in concrete terms to defeat ocular illnesses. Please note or print our fiscal code now and make good use of it.